Online since 1994, The Gaming Club was one of the original online casinos. The casino uses software by Microgaming and features over 400 games to choose from of which over 250 are slots including some of the biggest jackpot games. Established in 1994, The Gaming Club was one of the first casinos to open on the Internet. 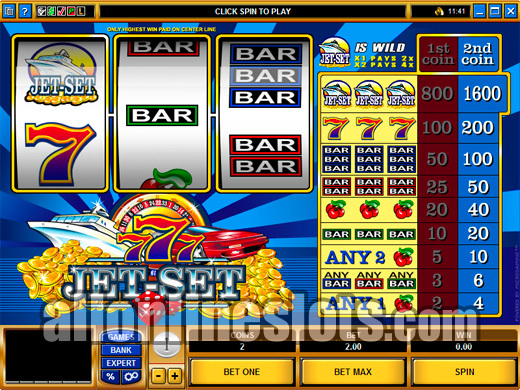 The casino has been a popular pick ever since opening and is powered by Microgaming software. The popularity of the casino is due to a number of factors including a great range of games, high payout percentages, good support and fast payouts. There are two ways to play at the Gaming Club. You can either download the free software which is compatible with Windows systems only or play instantly via the flash casino. The download version has more than triple the amount of games compared to the flash casino so we recommend going for the free download. When you open an account at The Gaming Club you will be able to claim your sign up bonus. At the moment this bonus is a double offer of 30 free spins on the Mad Hatters slot and a 100% match bonus of $100. Like all good casinos, The Gaming Club has a VIP program. Every bet you make earns points which can be redeemed for additional free casino credits. Each $10 bet earns between 1 and 3 points with slots earning 3 points per spin. Every 200 points earned gives you one free credit at the casino. In addition to the sign-up bonus and the VIP program, The Gaming Club also runs a lot of regular promotions and giveaways. These range from cash prizes to other prizes such as cars and vacations. There is always some sort of promotion going on at the casino. The Gaming Club also runs regular slot tournaments with daily, weekly and monthly tournaments including freerolls. The tournaments give you a chance of winning a big prize for a very small initial outlay and are a great way to get more play time for your money. Tournament games include Tomb Raider, Avalon and Thunderstruck to name a few. 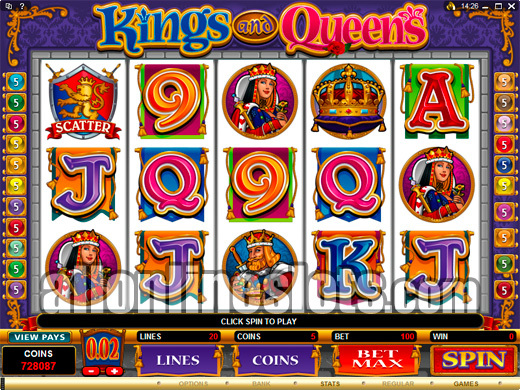 The casino accepts a wide range of deposit options and offers a good range of withdrawal methods. On average payouts are processed in 48 hours and you have the option to reverse all or part of your withdrawal during this 48 hour pending withdrawal time. There are no limits to the amount you can withdraw from the casino. 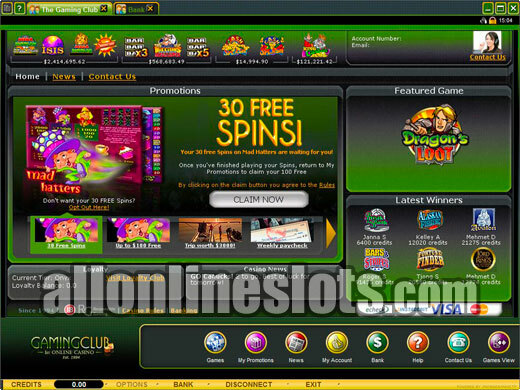 The Gaming Club is a good example of how an online casino should be. 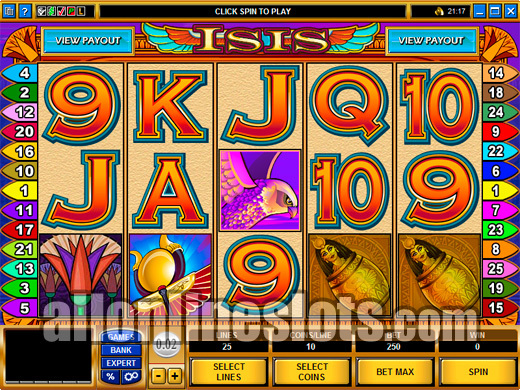 They have a big range of games, lots of bonuses and promotions, good customer support and pay out winnings quickly. Overall, a five star casino.